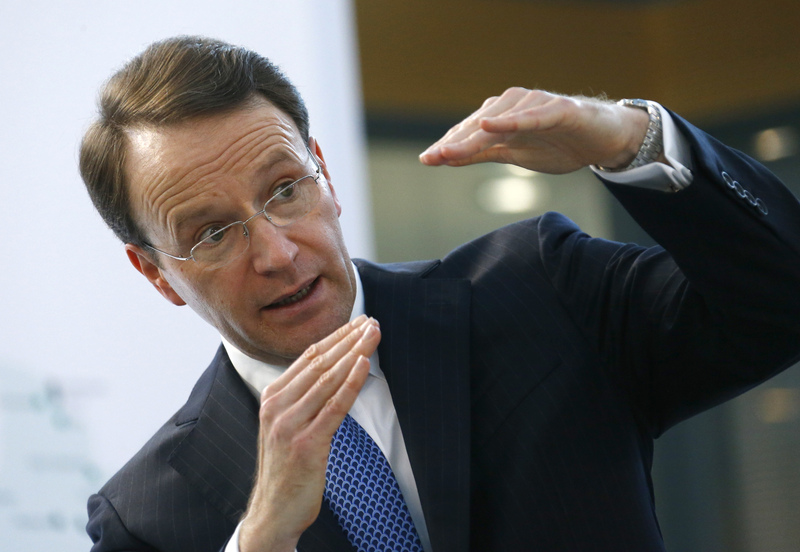 The Swiss consumer giant’s new boss spent the last decade running medical company Fresenius. It’s a nod to the convergence between food and healthcare. But it makes more sense when the transfusion runs the other way. Nestle’s unhealthy governance, meanwhile, remains untreated. Nestle named Ulf Mark Schneider as its new chief executive, replacing Paul Bulcke who will become the Swiss consumer goods group’s chairman in April 2017. Schneider was formerly the chief executive of German pharmaceutical and medical company Fresenius. He joins Nestle on Sept. 1. Nestle reported organic revenue growth of 3.9 percent for the first quarter on April 14. The company has a target of 5 to 6 percent growth, which it has missed for three years running. Bulcke would be the ninth chief executive of Nestle to subsequently become chairman. Current chair Peter Brabeck-Letmathe reaches his mandatory retirement age in 2017.